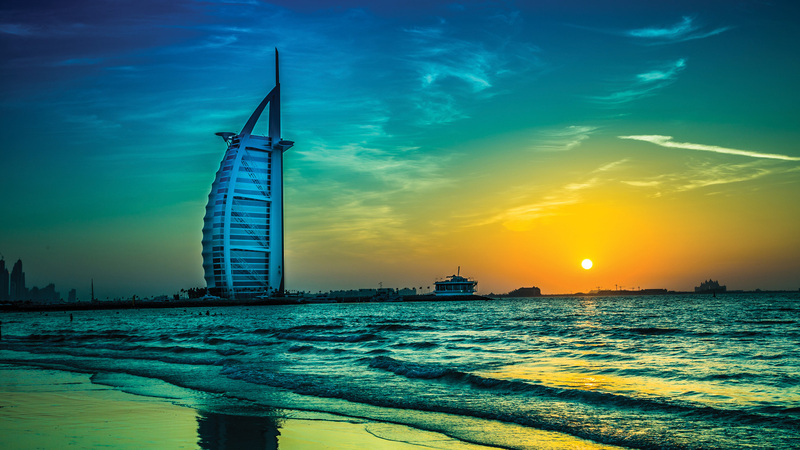 Discover the bustling metropolis of Dubai with its dazzling skyline and pristine beaches. 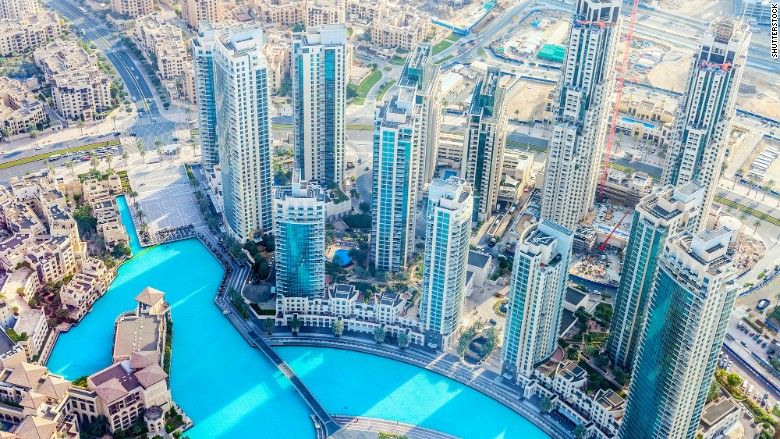 The ‘Modern Dubai City Tour’ will take you on a magical journey to iconic landmarks that form the heart and soul of this modern city of contrasts. 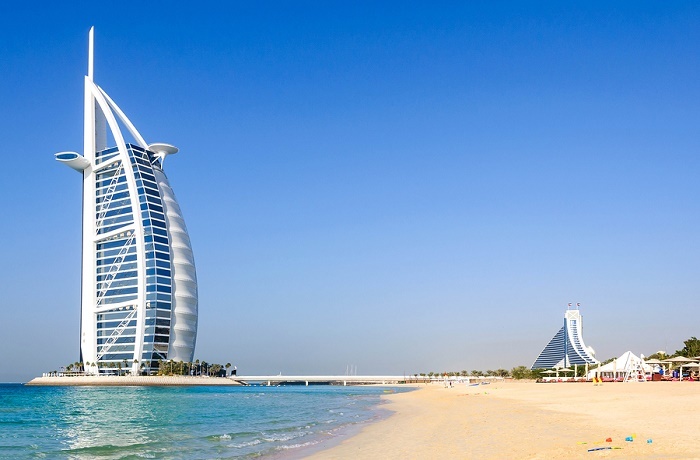 Be it the world’s tallest building, the largest mall to ever exist which houses one of the biggest aquariums in the world or the trendiest glittering spots in the town, this unique tour is bound to create memories that you will cherish forever.